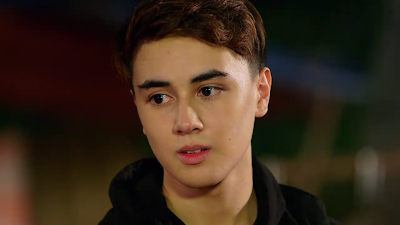 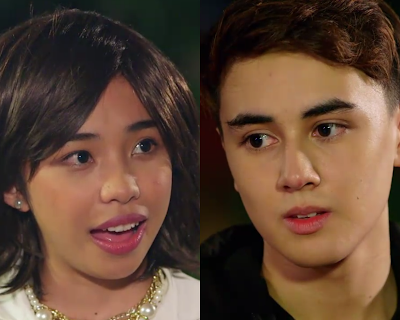 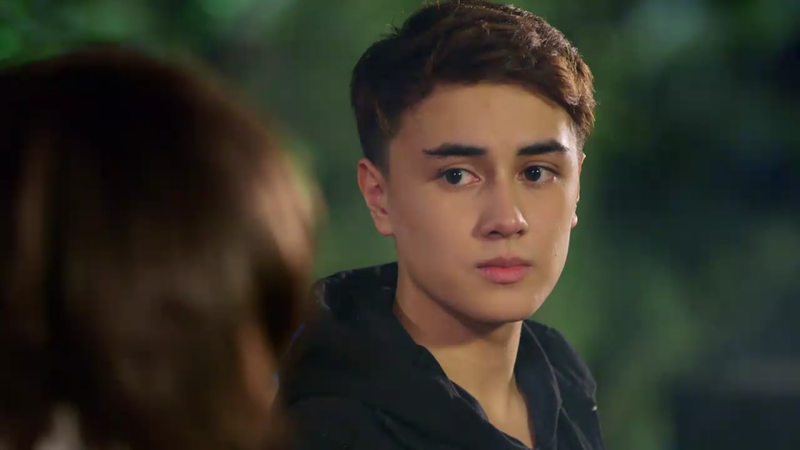 MayWard fans just had their happiest Christmas ever when Fil-German hottie Edward Barber finally made his first appearance on La Luna Sangre's Christmas Day episode (December 25, 2017). 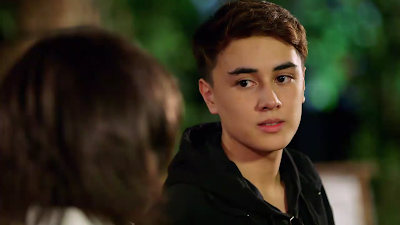 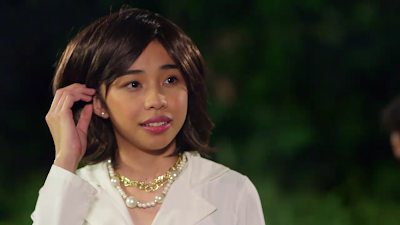 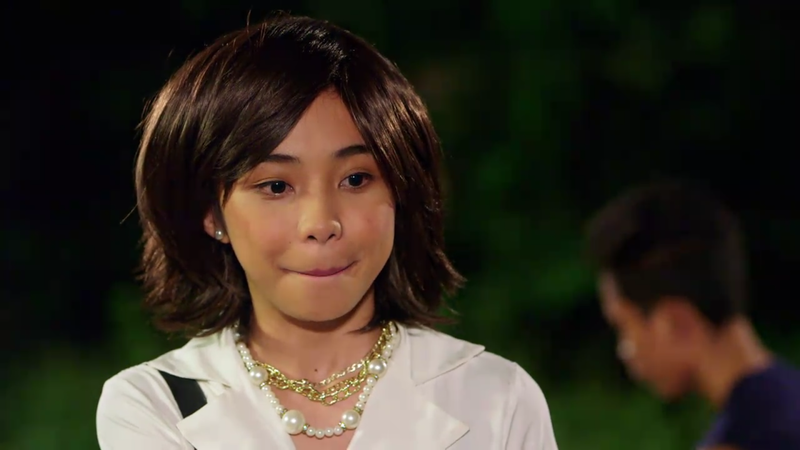 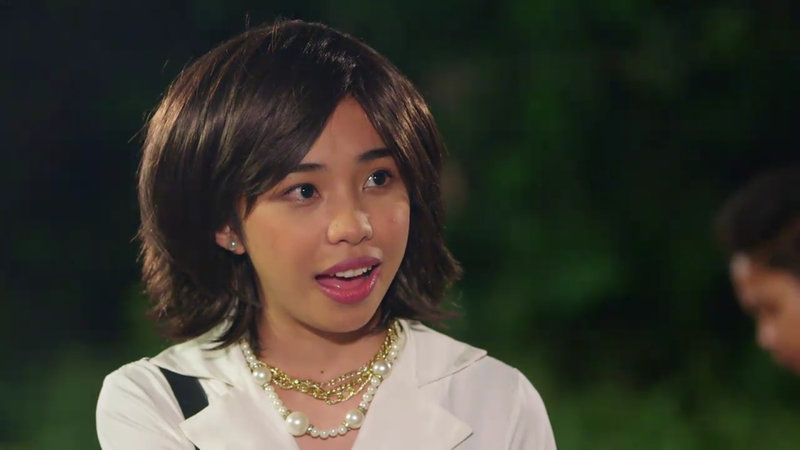 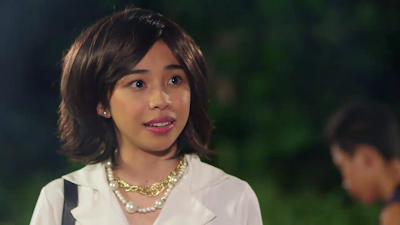 Edward of course will play Maymay Entrata's love interest in the hit KathNiel-serye and their first scene together was just so cute, when they introduced each other as Collin and Apple in the most "kilig" way. 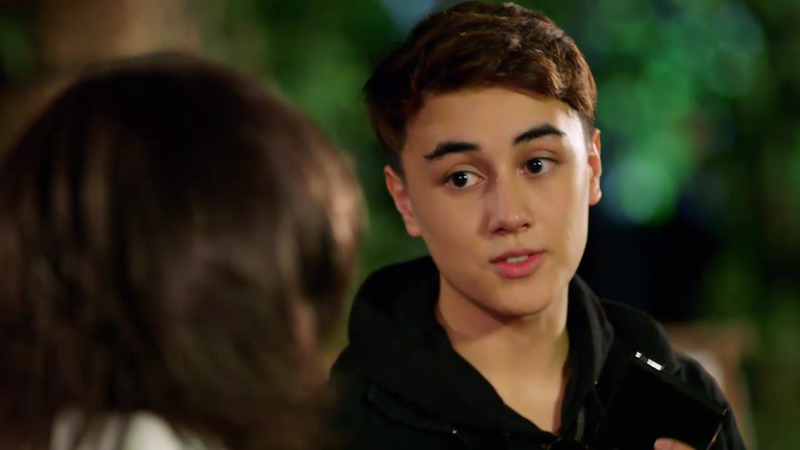 Collin introduced himself: "I'm Collin!" That's the start of their love story on 'La Luna Sangre', which I think has just entered its 3rd season.